Want your May to be life-changing? Us, too, which is why we're teaming with Quercus Books to bring you the first in a run of May brilliance, starting with a Pulitzer Prize winner all the way from America with our first-ever show at The Ace Hotel in Shoreditch! 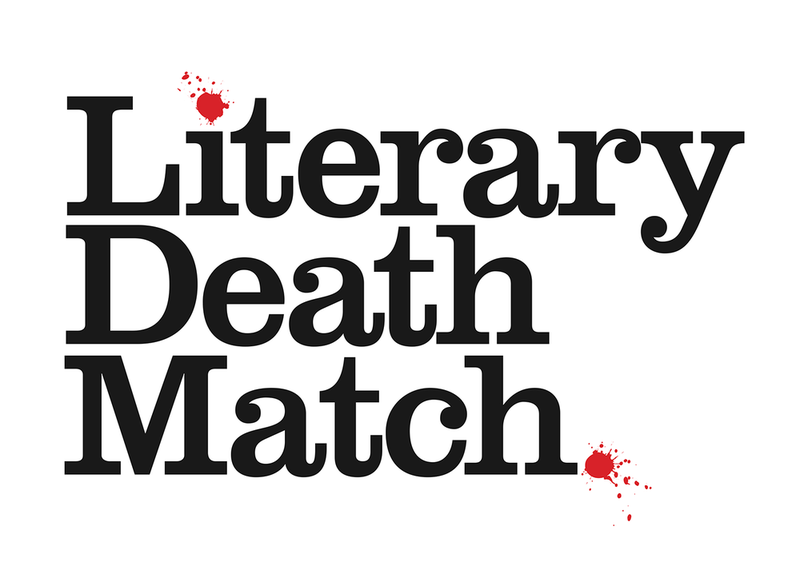 What is Literary Death Match? Four writers read their own work for seven minutes or less, and are then judged by three all-star judges. Two finalists are chosen to compete in the Literary Death Match finale, a vaguely-literary game to decide the ultimate winner.